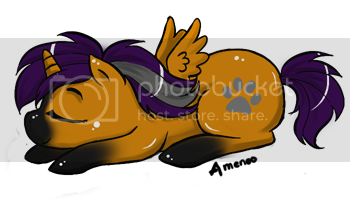 My Little Pony Arena » Forums » TCB » Trader & Classifieds Support » Eskara1862- gone until Jan 2! Forums » TCB » Trader & Classifieds Support » Eskara1862- gone until Jan 2! Eskara1862- gone until Jan 2! Posted: 0 Post subject: Eskara1862- gone until Jan 2! Posted: 0 Post subject: Re: Eskara1862- gone until Jan 2! I'm back open for business! All PM's and e-mail will be replied to shortly.